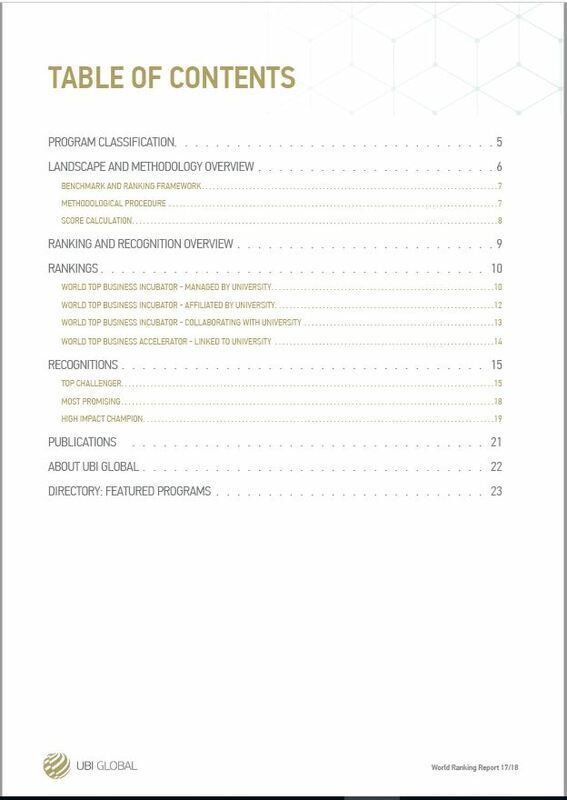 Includes ranking and recognition of more than 70 university-linked incubation programs worldwide. 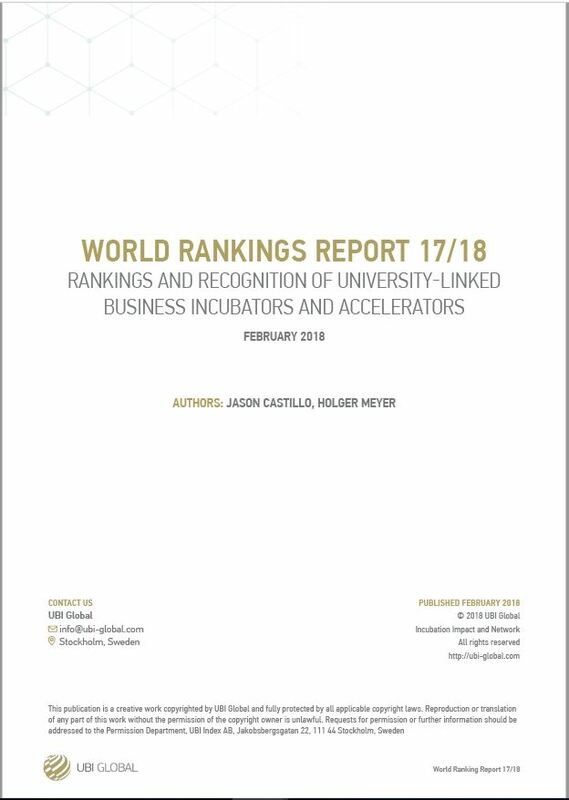 Following the World Benchmark Study 2017 – 2018, we are excited to present the Rankings and Recognitions derived from the benchmarking process of 259 business incubators and accelerators from 53 countries worldwide. University-linked business incubators and accelerators have the unique opportunity to bridge and broker the academic world with the business the world. This ecosystem possesses distinctive characteristics that need consideration when measuring its impact and performance. 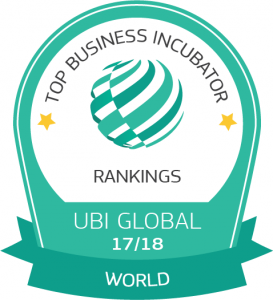 For this reason, the UBI Global research framework assesses each incubation program’s capacity to create value for the ecosystem, their client startups and the incubation program itself. We believe that this holistic approach allows to better capture the nuances of university-linked business incubators and accelerators. The World Benchmark Study has two main phases: the benchmark and the ranking and recognition phase. 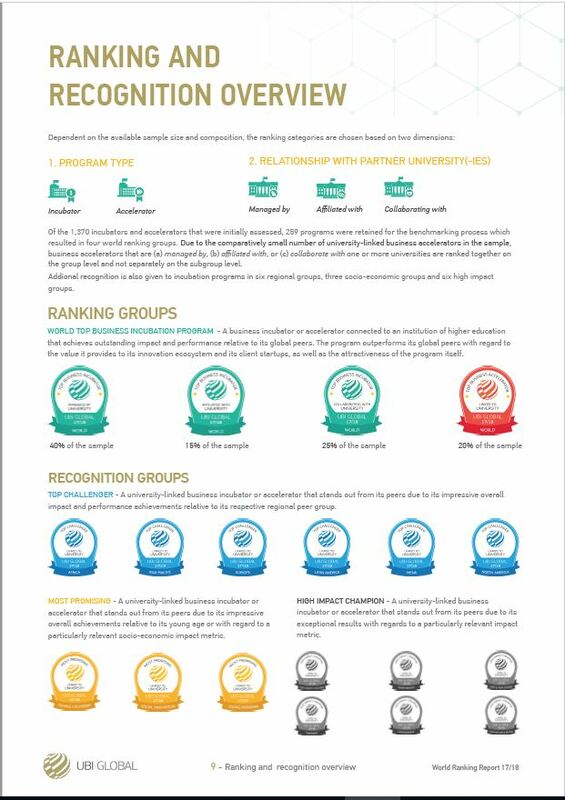 The benchmark phase enables individual incubation programs to compare their own impact and performance with global and global top average reference groups. The rankings and recognition phase highlights top-performing programs and the reasons for their exceptional achievements. The further examination of these cases uncovers best practices that can help other programs to become more efficient, effective, and competitive. 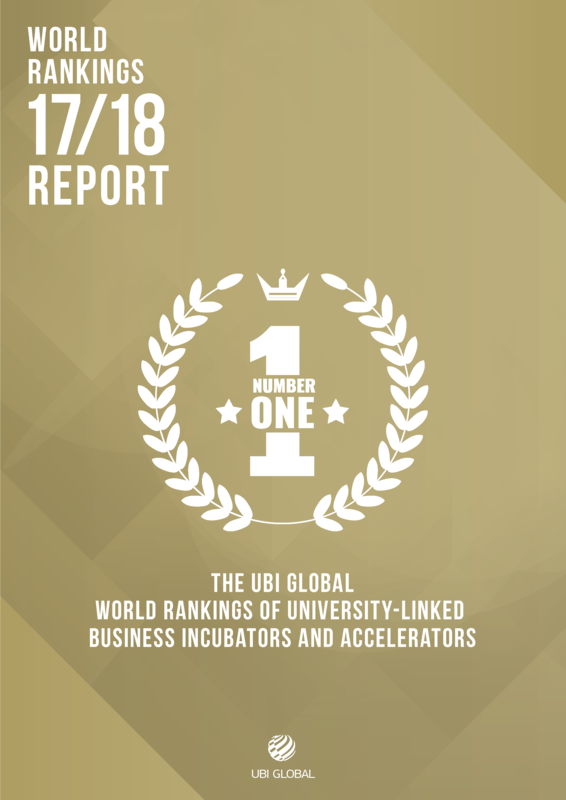 With this report, we hope to raise awareness of the impressive work being done at university-linked incubators and accelerators across the world and to encourage the further integration of the global incubation ecosystem.